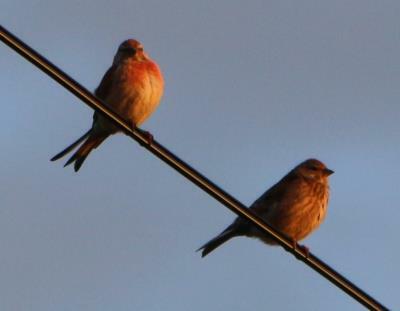 Bird Id - Forum - Identifying Birds - Any Ideas. Forum > Identifying Birds > Any Ideas. 8 Spotted these 16th July. Tried to get closer, but they flew off. Just wondered what they were.